A persona that stimulates, inspires and captivates all forms of art; In Fashion, Photography, Illustration, Music and Sculpture, Kate Moss has always been the subject of the artwork. That is what we call ''A Muse''. 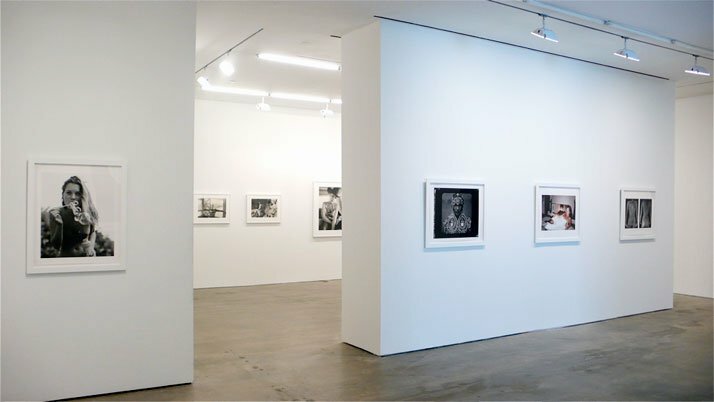 Danziger Projects Gallery opens its doors, in its new premises, to the habitants and visitors of New York who will have the opportunity to view a unique collection of photographs of the supermodel Kate Moss since her early career, taken by the world's most renowned fashion photographers. 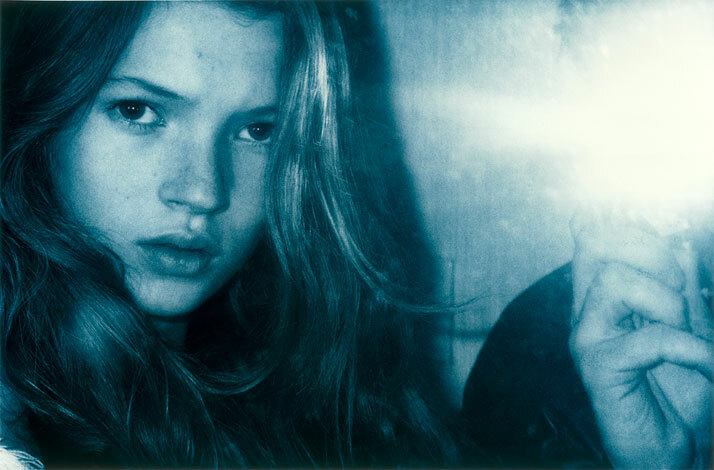 The exhibition features a Kate Moss portfolio, which was produced by Danziger Projects in collaboration with the model herself, containing eleven 24x30 inch prints, each produced by a different photographer emphasizing on the versatility and particular beauty of the model. 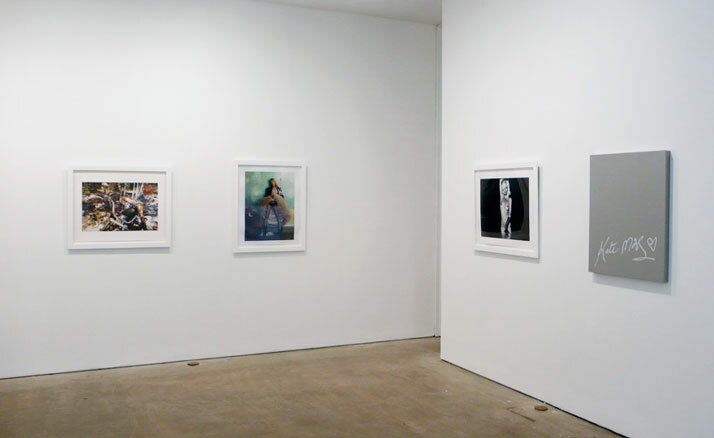 Further to the portfolio, the exhibition will also carry a compilation of unseen photographs of Moss taken before her first ever shoot for the FACE, rarely seen pictures shot by Mary Mc Cartney and Herb Ritts and finally a transition to the present, through a presentation of contemporary silkscreens produced by Peter Blake, featuring the most iconic pop-cultural figures of our times. Besides our content for featuring in our pages the happening of this tribute show to our beloved icon - Yatzer is also taking the opportunity to provide you with a retrospective of the model-myth, Kate Moss. Kate was born in January 1974, in Croydon near London. Daughter to a barmaid, Linda Rosina and a travel agent Edward Moss, Kate was the oldest of the four siblings in her family. Hardly distinguished for her academic achievements and yet always good at sports - a factor that possibly contributed to forming her spotless figure- she was also involved in politics from an early age supporting the side of the Labor Party in England. In 1988, with Kate being at the age of fourteen, and while returning from holiday in the Bahamas, she was scouted at the JFK airport by Sarah Doucas, the founder of Storm Models. That encounter was the start of a mythical career that followed and which counts among others numerous Vogue, W and Vanity Fair covers, countless ad campaigns for the world's biggest fashion houses, launch of several products and a fashion line under her own name and at the bottom line, her name coming second on the Forbe's 2007 list of the World's 15 Top Earning Models. In 2002 Kate became a mother with the birth of her daughter Lila Grace taking her to a next stage in her life path. In the last years Kate has pursued a multi-faceted career including her appearance in music videos, the edition of an autobiographic book with the name Kate: The Kate Moss Story, the launch of a complete clothing line for Topshop carrying her name, and always alongside with numerous ad campaigns. 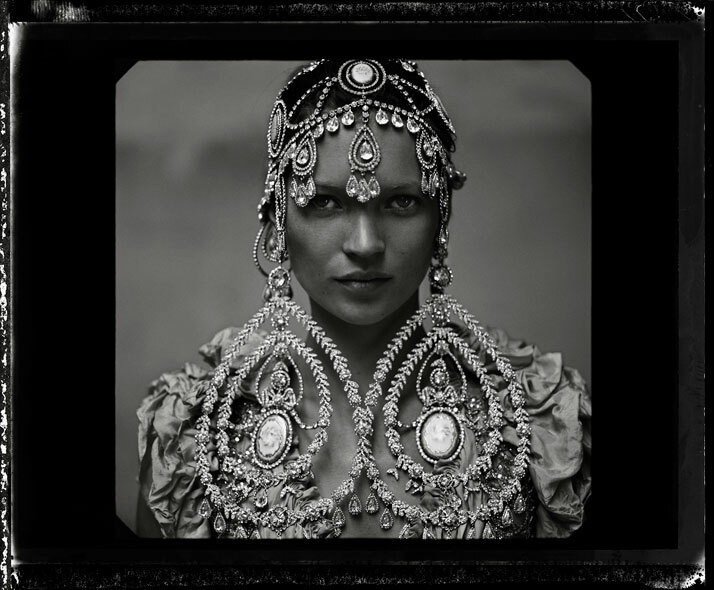 Unlike any other model in the history, Kate Moss has managed to break the strict boundaries of the modeling world leading a 23 years-old career to date and appealing to the most successful photographers not only as model but in most cases as a muse. Her radical and distinctive beauty captures the image and suddenly the picture becomes her. 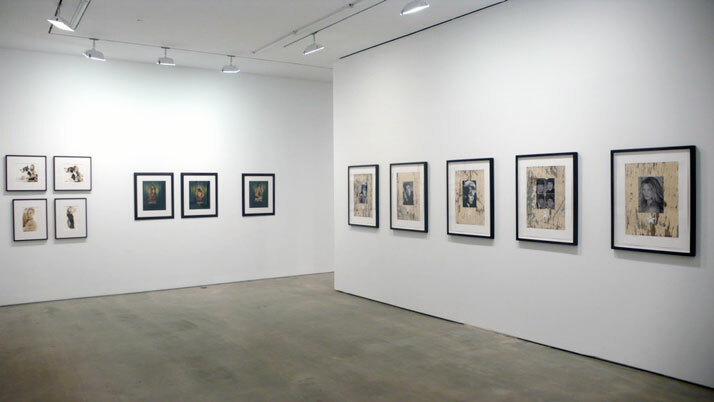 ''The Kate Moss Portfolio and Other Stories'' will be held at Danziger Projects between May 12th and June 20th, and will be featuring the works of Chuck Close, Annie Leibovitz, Glen Luchford, Mert Alas & Marcus Piggott, Terry Richardson, Gene Lemuel, David Sims, Mario Sorrenti, Juergen Teller, Mario Testino, Inez Van Lamsweerde and Vinoodh Matadin, Herb Ritts and Bruce Weber. Using a final quote we are positive that this single phrase sums our attempt to convey the contribution of Kate Moss to the world of fashion; Unselfconscious and unapologetic, Moss' persona and sensuality have not only changed our notions of beauty but also influenced the culture at large.